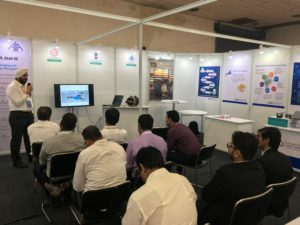 PackPlus, the total Packaging, Converting and Supply Chain event, is coming to Pragati Maidan, New Delhi in the month of August. 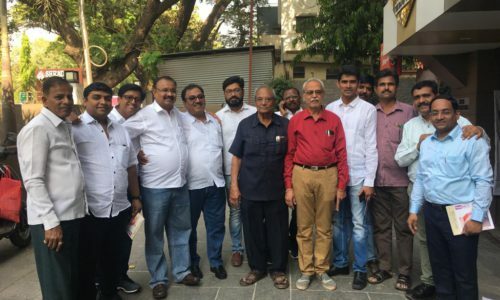 Automation Industry Association (AIA), the national association that represents the leading manufacturers and distributors of systems, software and related services used in Industrial Process Control & Factory Automation around the world, has once again extended its support to the event. 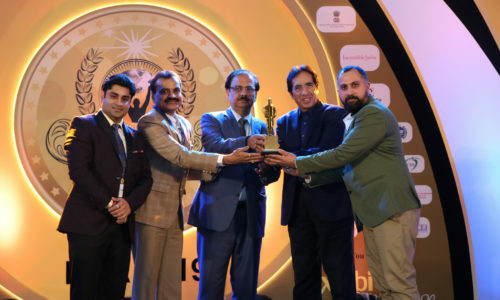 AIA is committed to be a vibrant forum for all automation companies in India spreading knowledge and creating awareness levels that make a vital difference to the global competitiveness of the Indian industry. The association will promote PackPlus extensively within the industry and will also host Packaging 4.0 forum at the event. 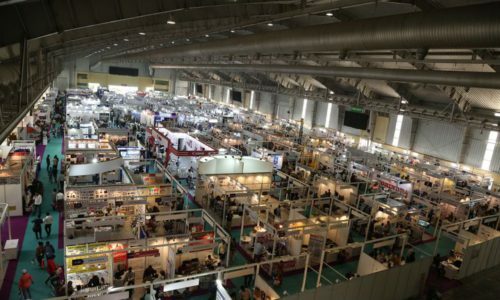 One of the major attractions of the show, this forum will serve as an open ground for the Indian Packaging Machinery Suppliers and End Users to witness, explore and interact on latest technologies from the automation for packaging industry. “With more than 250 exhibitors having already signed up for the Show, PackPlus is expected to be sold out months before the scheduled date. 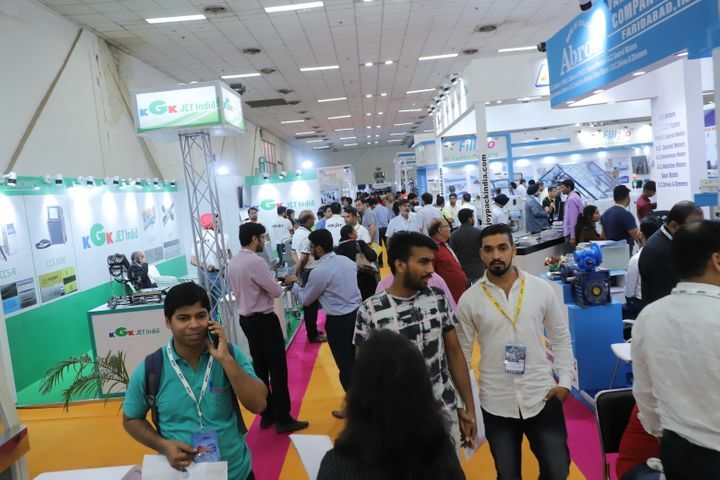 PackPlus also encompasses CartonTech, SupplyPlus and PackSol, slated to be held from 28-31 August.” Said Ms. Neetu Arora, Director, Next Events Pvt. Ltd. The Show will be attended by important decision makers and specifiers from various industries including pharmaceutical & chemical; food & beverage, dairy & meat; engineering; garments & textiles; personal care products and logistics. Printers, converters, packaging professionals and packaging end users as well as the providers of materials, equipment and services will also visit in large numbers.